Best Primer on the Planet. My favorite product of all time. 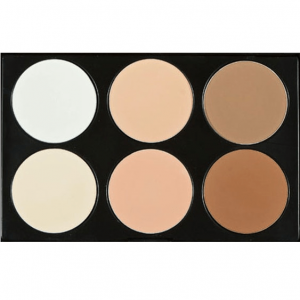 Broad Spectrum SPF 20 and instant luminous coverage for the skin. 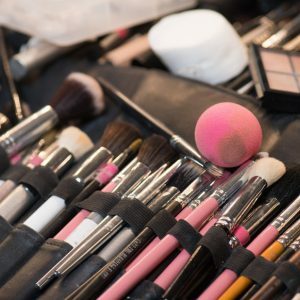 You will need less makeup with this! 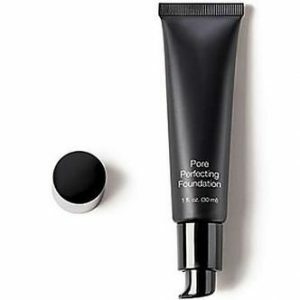 Sheer, tinted primer hydrates, helps protect and smooth skin, even tone and warm complexion with a subtle radiance. All skin types and Oil Free. 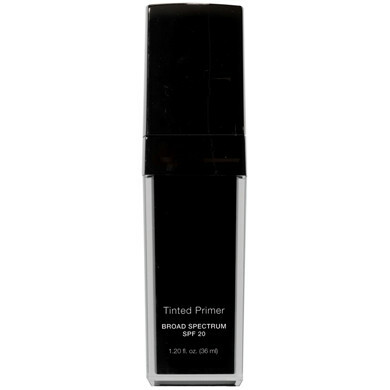 Sheer, tinted primer with broad spectrum sun protection. Hydrates, helps protect and smooth skin, even tone and warm complexion with a subtle radiance. Great for all skin types. Oil free. Skin Adapt Pigment Technology, derived from natural minerals, provides the right amount of coverage to balance unevenness while allowing the skin’s natural coloration to shine through. How To Use Smooth over clean, moisturized skin. Can be worn alone or underneath foundation.